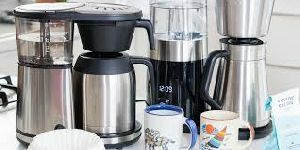 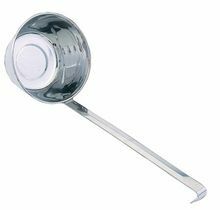 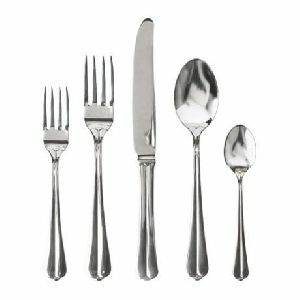 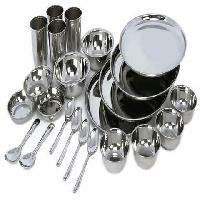 Stainless Steel Utensils are becoming famous for their diverse usage in the kitchen and other areas. 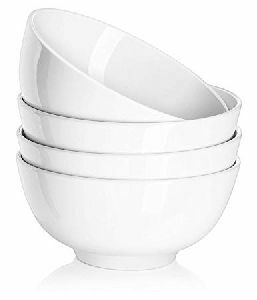 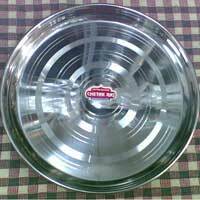 These are in huge demand at present in India as well as abroad. 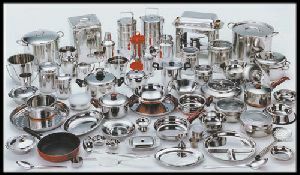 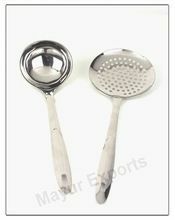 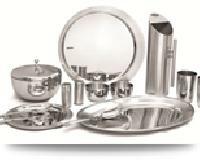 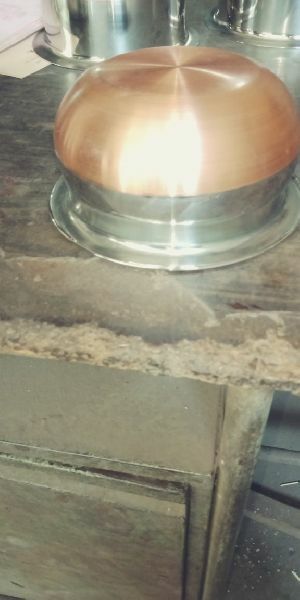 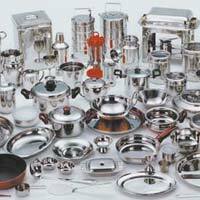 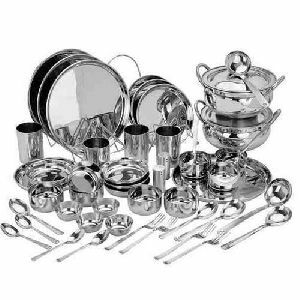 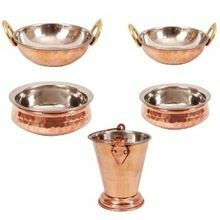 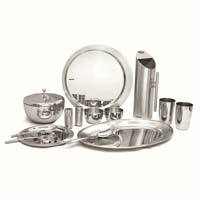 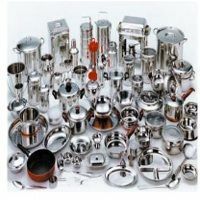 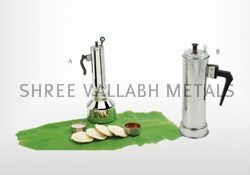 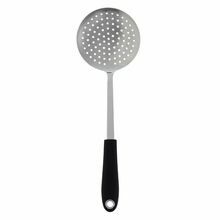 We are supplying and exporting fine quality Stainless Steel Utensils to different parts of India and the world. 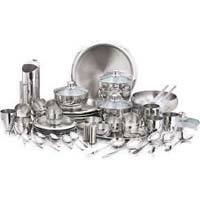 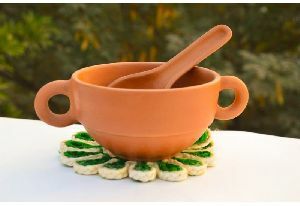 We are known for delivering defect-free utensils made from pure Steel. 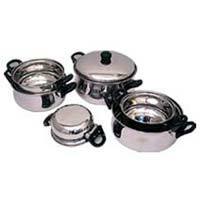 Our supplies do not contain any kind of adulteration. 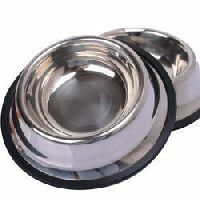 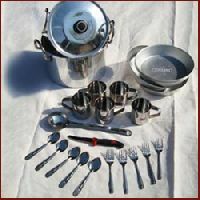 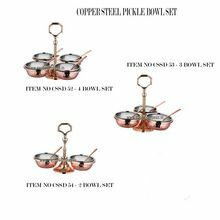 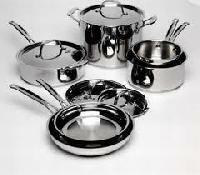 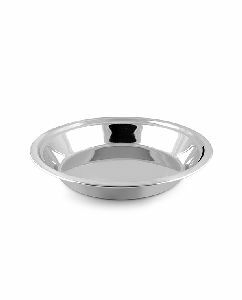 We are leading best stainless steel utensils supplying company.